The world’s largest online retailer has sent out invitations and memos this morning for a special event this coming Wednesday, September 28th. The conference will take place in New York City, but exactly what announcements will be made is still up in the air. 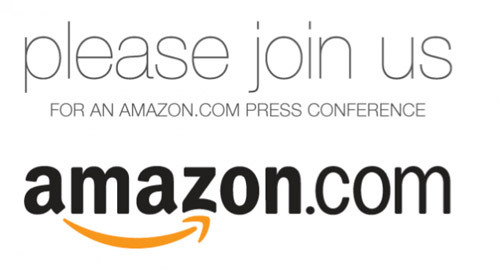 Of course, the Amazon Tablet is the most likely candidate and may be the focus of the press event. Although the tablet has been rumored for quite some time now, Amazon has yet to confirm its existence. The device will supposedly be released before the end of the year or by early next year at the latest, so the event could be an ideal time for a public announcement and showcasing. Hopefully, all will be revealed during the press conference next week. In the meantime, check out our related stories below for a rundown of the biggest Amazon tablet rumors so far this year.